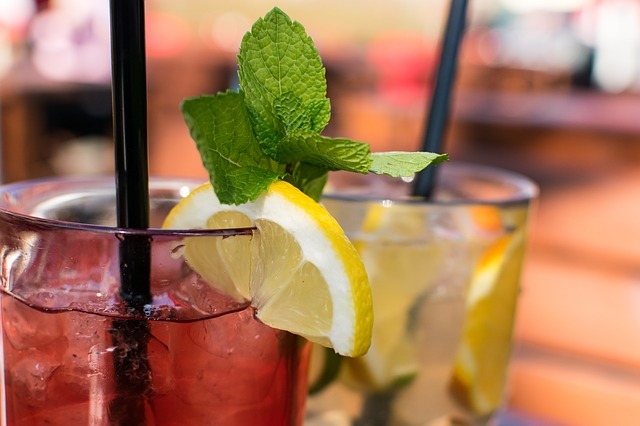 Have no fear – we have come up with several ‘mocktails’ that will ease the pressure to drink and allow you to enjoy a refreshing (and hydrating) beverage to boot – Cheers! Soda water to fill glass. In a sturdy glass muddle mint with xylitol. Add ice, lime juice and soda water. Stir well and enjoy. Add the sliced cucumber to water and let chill in the refrigerator for one hour. You can also add orange, lime or grapefruit slices to change it up and add some flavors of summer. Put everything in the blender and blend to desired consistency. Add ice, garnish of choice and serve in a beautiful glass – looks like a martini (sans alcohol).